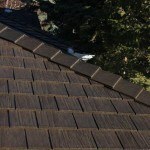 In the past, your choices were limited to low cost asphalt/fiberglass shingles or pricier premium roofing options such as slate, wood, metal or tile which could often be 3 to 5 times more expensive. Today you have a new choice. 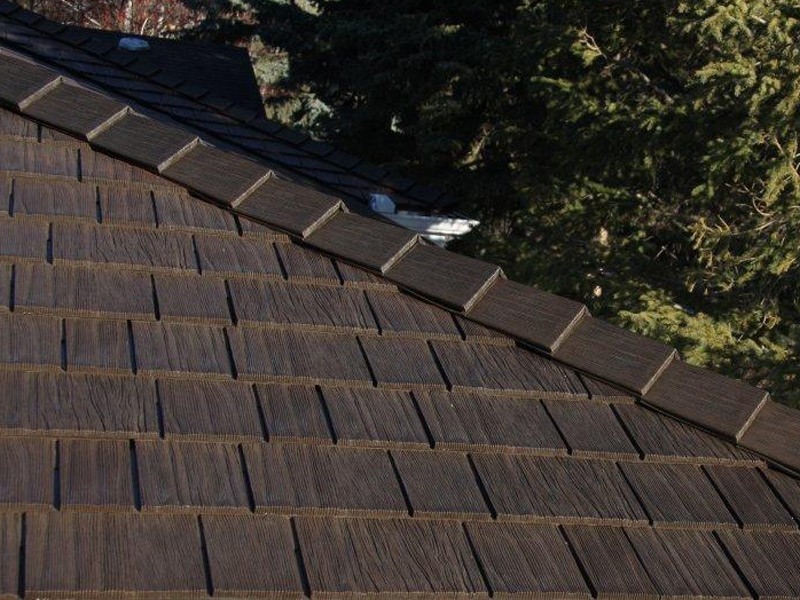 The EUROLITE line bridges that price gap with premium quality rubber shake and slate roofing options. Higher quality plus lower price equals better value. Installation is fast and easy. Our new profiles are made with the same high quality materials and attention to detail found though out the EUROSHIELD® line. 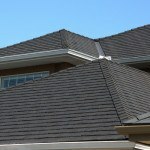 Get the most for your roofing dollar. 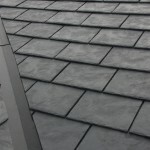 Call us for a EUROLITE Slate™ or EUROLITE Shake™ quote today. 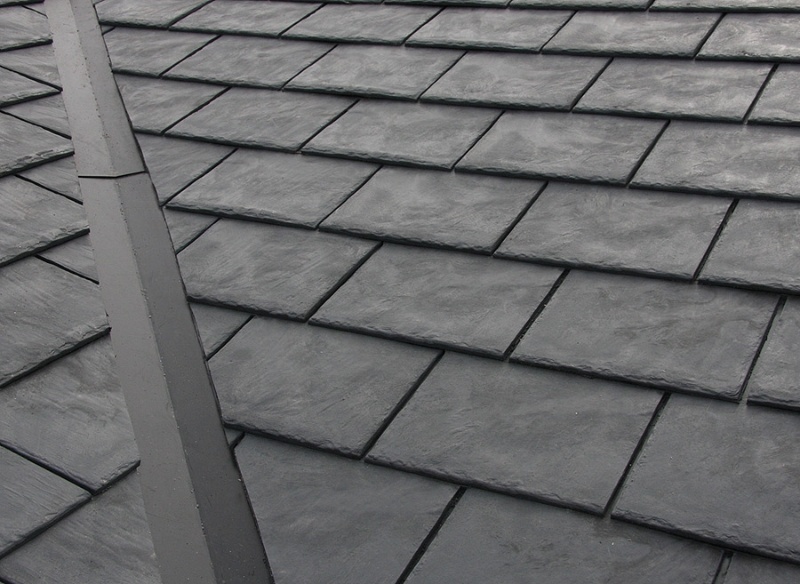 EUROLITE Slate™ and EUROLITE Shake™, like all other products in the EUROSHIELD® line, contain a minimum of 75% recycled content. 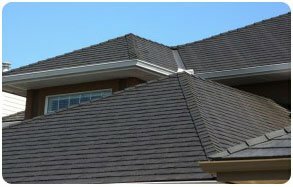 EUROSHIELD® products are covered by a transferable Limited Lifetime Warranty. Weight per square foot = 2 lbs.